Nighttime can be a magical time in your outdoor space when you add appropriate lighting. 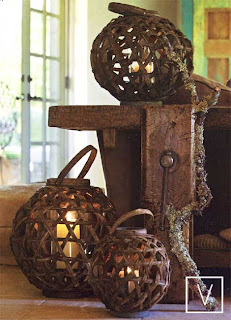 Natural forms of illumination, such as Candles, Lanterns, Chandeliers, create a soft, romantic mood. 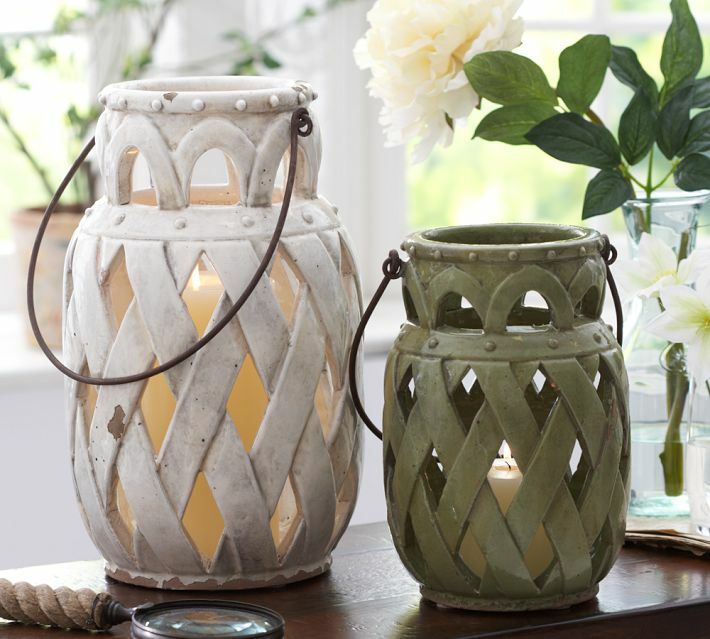 String lights make a garden more festive. 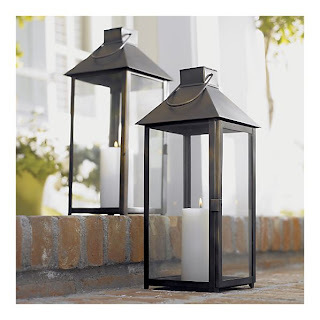 I have listed 3 of my favorite Lanterns, guaranteed to make your outdoor living space and evening destination. "That flickering glow just draws people in like moths."